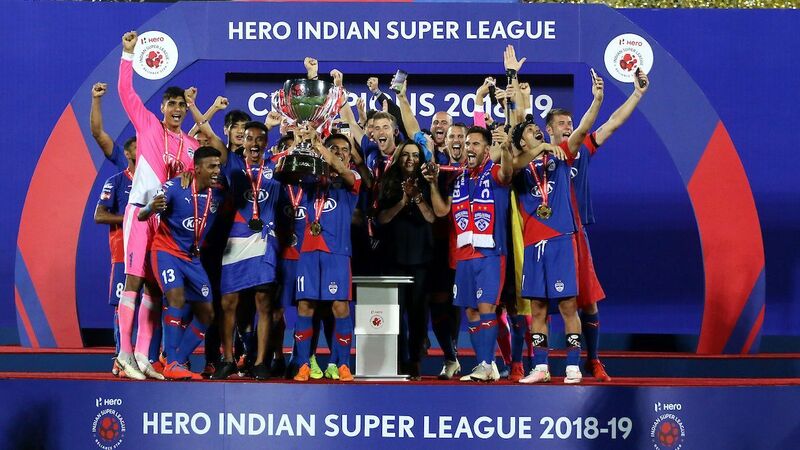 Atletico de Kolkata defeated Kerala Blasters 1-0 with a goal deep into injury time to be crowned the inaugural champions of the Indian Super League on Saturday. A capacity crowd of 60,000 in Mumbai's D.Y. 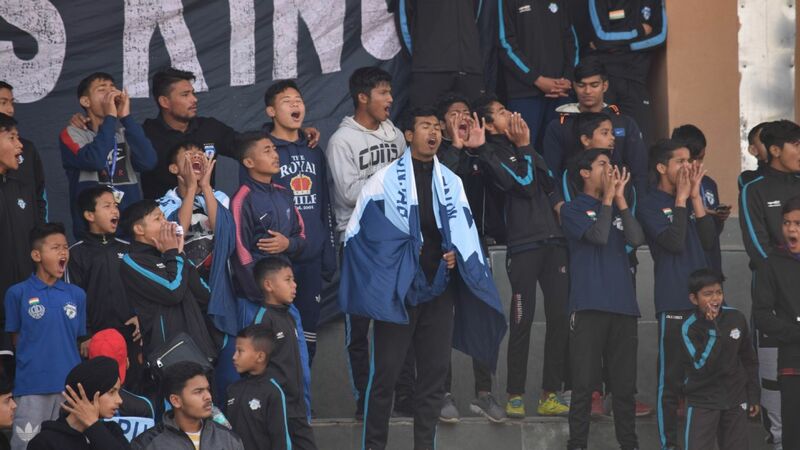 Patil Stadium witnessed a tight affair in the final, which was won with a near post header by substitute Mohammed Rafique. 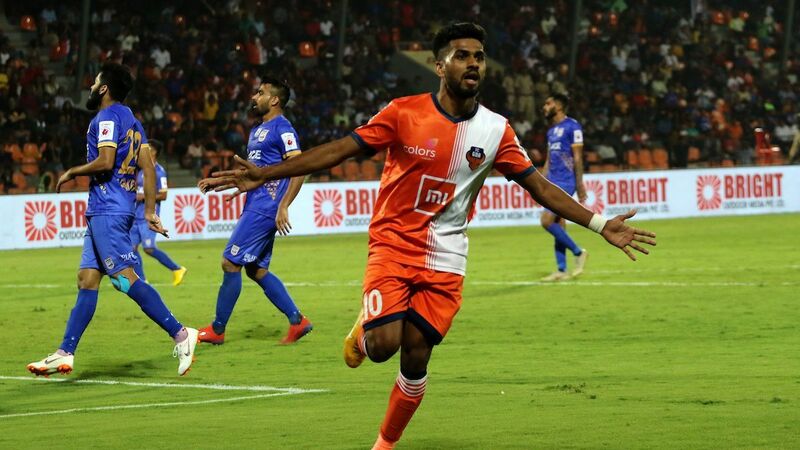 Rafique's goal was the 27th by an Indian in the 10-week league, which was organized with the aim of bringing Indian players in focus and raising the profile of football in the country. That was made clear by promotion for the final, which was billed as a contest between former India cricket stars Sourav Ganguly, who co-owns Kolkata, and Sachin Tendulkar, who co-owns Kerala. 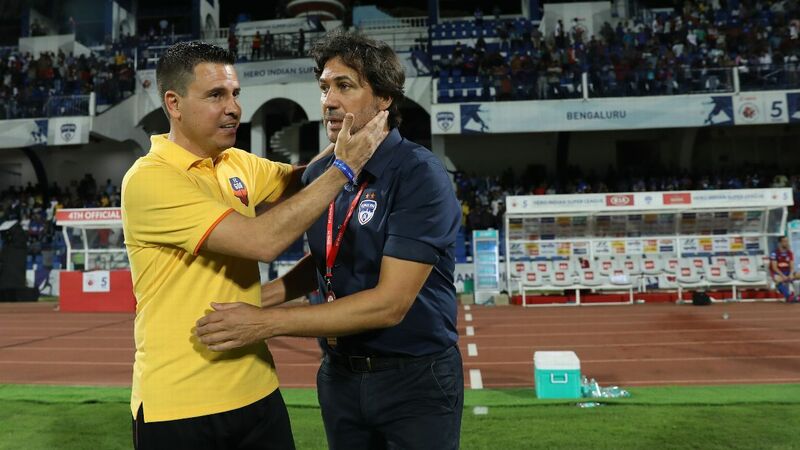 Kerala controlled the early play as Michael Chopra and Victor Pulga both nearly broke loose to score in the first 15 minutes. Kolkata regained a share of possession before the end of the first half and forced Kerala goalkeeper David James to make a big save. 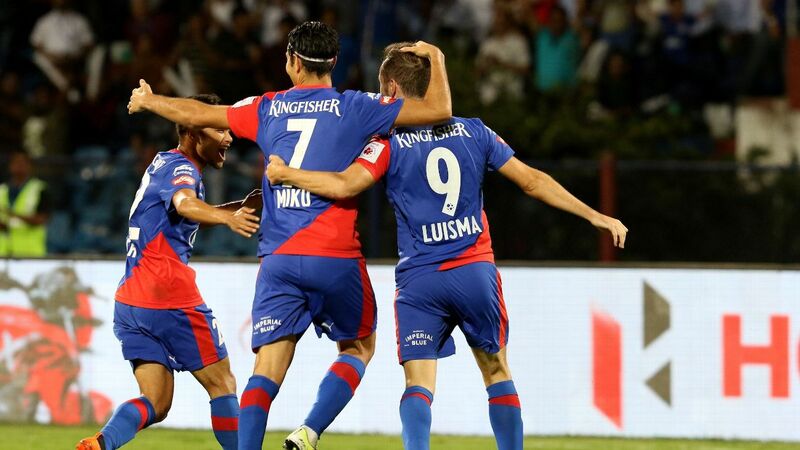 Chopra continued to lead the Kerala attack after the break but could not find a clear opening. Rafique entered with the game's first change in the 73rd minute, just before Atletico shouted for a penalty as a player was brought down in the box, but the referee allowed play to continue. 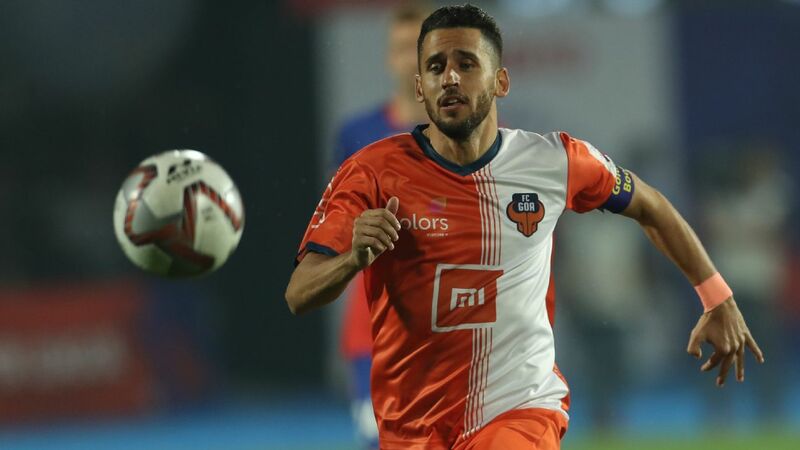 Chopra, a former Premier League striker who has yet to score in the ISL, came closest to finding the net in the 83rd minute, but Kolkata goalkeeper Apoula Edel made the save. 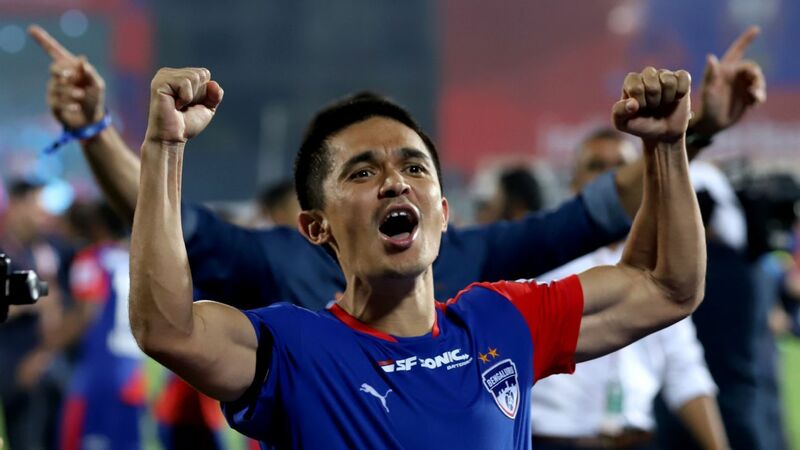 Three minutes of stoppage time were initially displayed, but the game continued until the 95th minute, when Rafique headed home from a corner for the championship-winning goal. 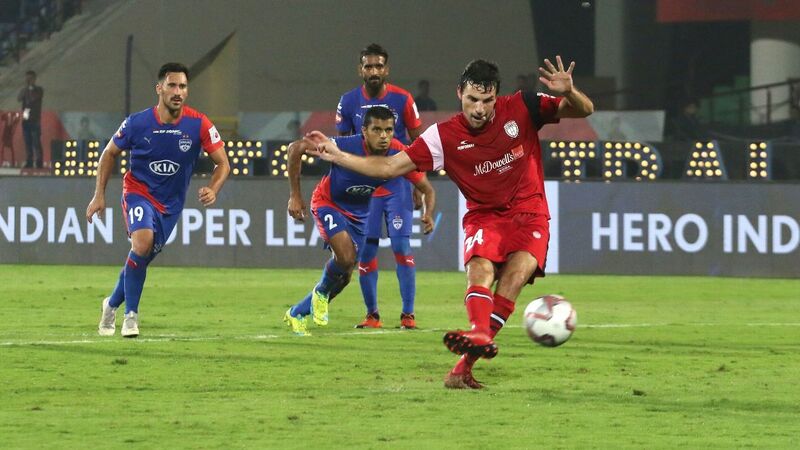 Atletico de Kolkata finished third in the league table, while Kerala were fourth, but both advanced through a four-team post-season playoff after upsetting the top two teams in the semi-finals.